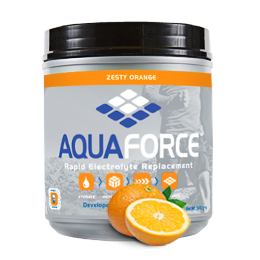 Each kilo tub makes a total of at least 70 serves or 17 litres of AquaForce, Rapid Electrolyte Replacement Solution. This website is owned and operated by Revive Distributors Pty. Ltd.
medical condition, first consult with your healthcare practitioner.